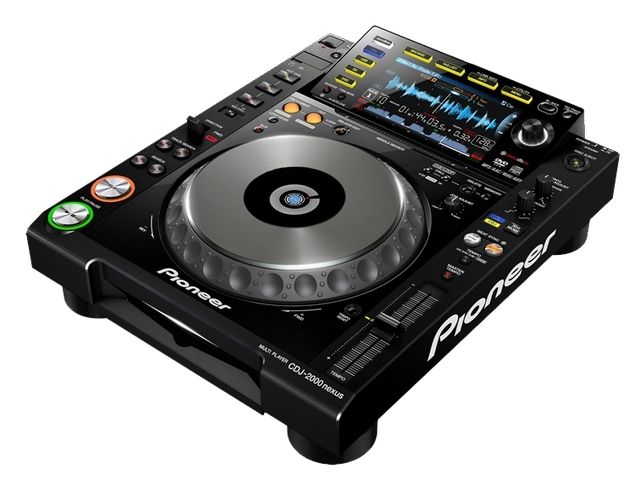 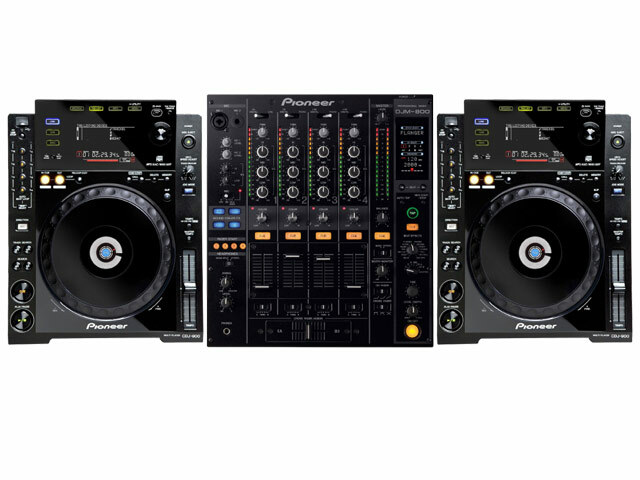 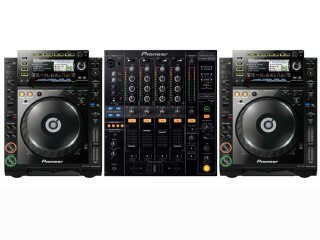 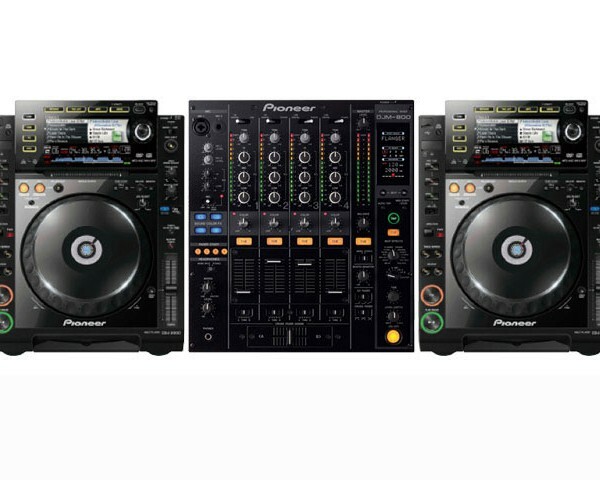 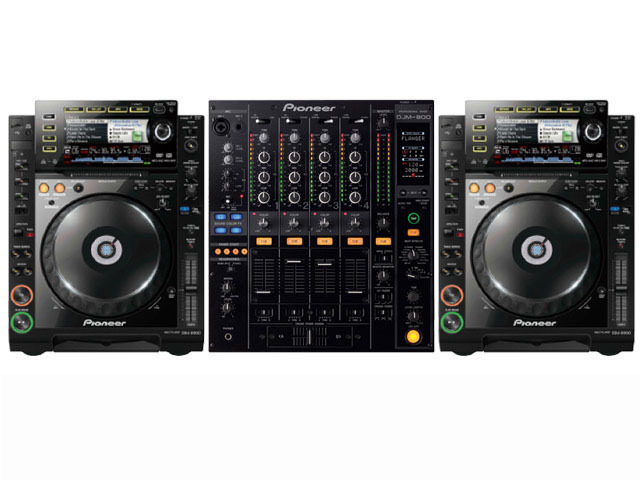 High end Pioneer Pro DJ System with 2 CD decks (CDJ2000 or CDJ2000 NEXUS) and mixer in a roadcase. 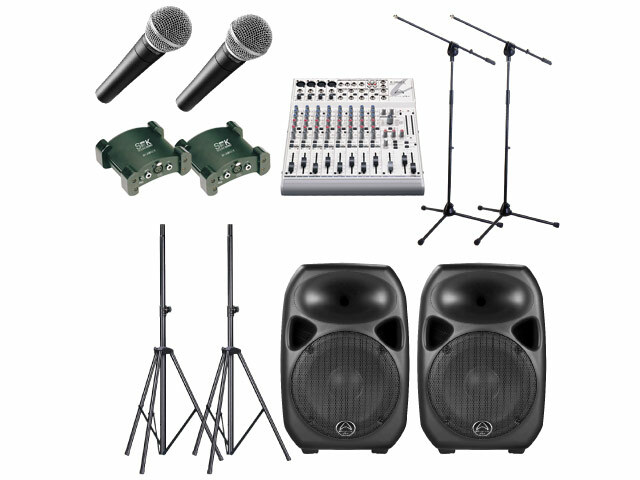 The ultimate performance statement found in professional venues across Australia. 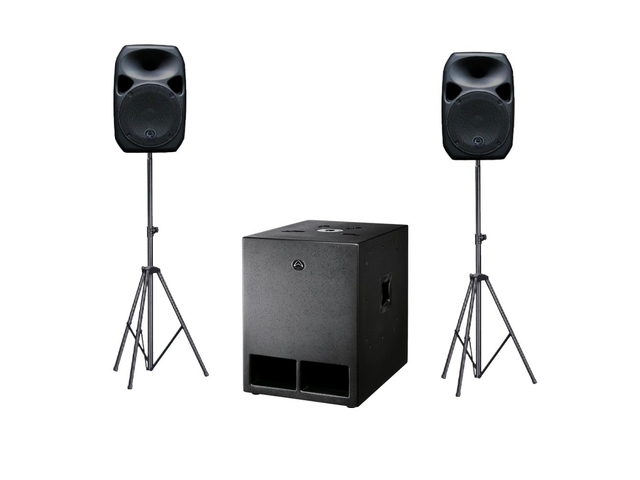 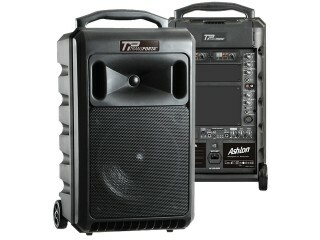 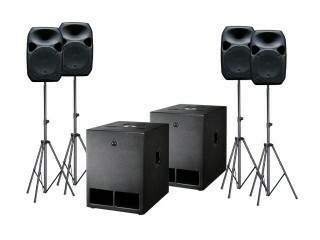 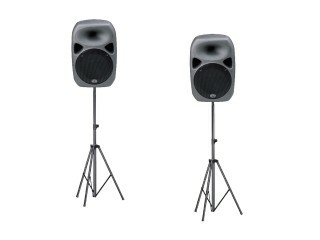 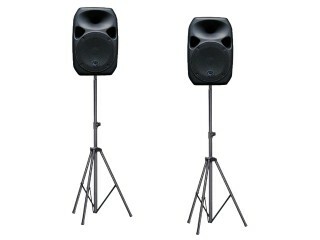 Ideal for festivals and touring venues.